TUESDAY, April 5, 2016 (HealthDay News) -- Bedbug infestations are common in low-income apartments, and residents are often unaware of the problem, researchers report. In the study of nearly 2,400 individual low-income apartments in New Jersey, more than one in 10 were found to have bedbugs. And buildings with high tenant turnover had more infestations, researchers said. This type of research is vital for controlling bedbug infestations because it "can be used to target our education and bedbug prevention efforts to the most vulnerable communities," said study author Changlu Wang, of Rutgers University. Wang's team examined individual residences in 43 low-income apartment buildings in the state. The investigators found that the overall rate of bedbug infestation was 12 percent, but varied from building to building. Half of residents with bedbug infestations were unaware of it. 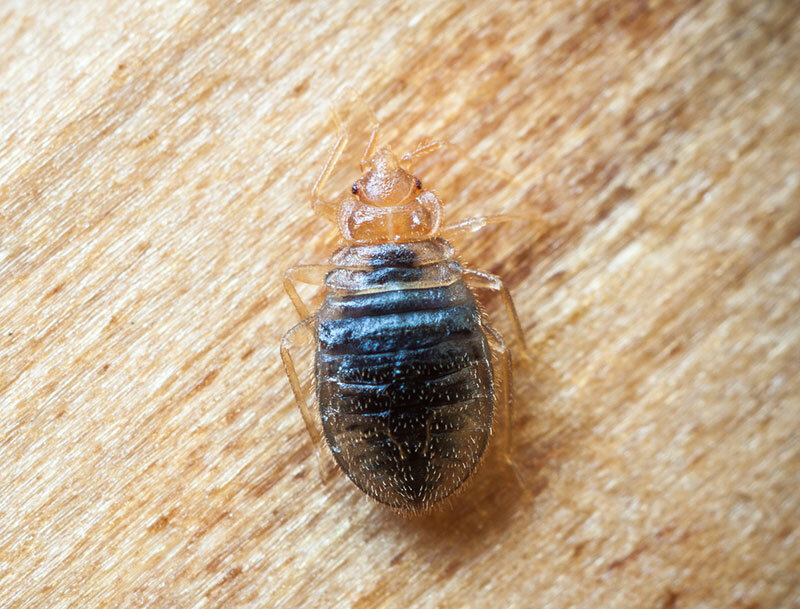 Women were more likely to report bedbug bites and more likely to be concerned when they learned their apartment was infested. Infestations were more common in the apartments of blacks than of Hispanics or whites. The study was published April 5 in the Journal of Medical Entomology. The researchers said they detected nearly 75 percent of infestations with brief visual inspections that took 10 minutes or less per apartment. The cost would be "about $12 per apartment for labor based on a $50/hour labor rate," Wang and colleagues said in a journal news release. The small flat insects feed on the blood of people and animals while they sleep.